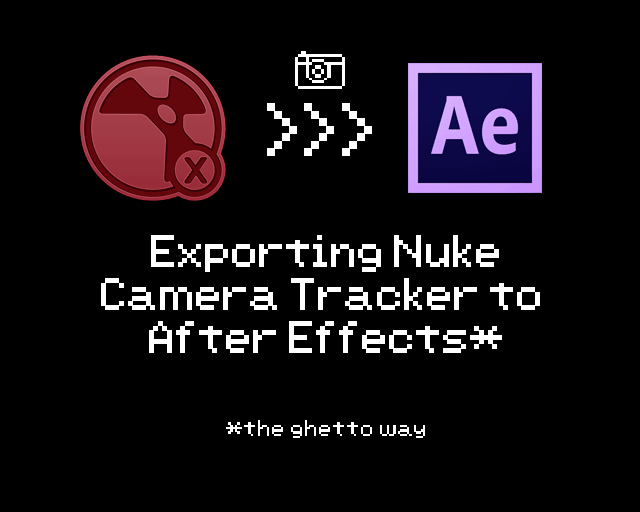 How can one export Nuke Camera Tracker to After Effects? Voodoo Magic? One of my pet peeves when working with Nuke is that… it is not great in dealing with motion graphics element especially text (and well layers which it can get really messy). Since After Effects own Camera Tracker is not as powerful as Nuke’s Camera Tracker, there are times where I think I’m pretty much doomed as I need to do the motion graphic stuff in Nuke. Luckily after killing several millions brain cells, I got a pseudo workaround that actually works well although I can’t vouch for it as a near perfect export but it should work if you need to get the 3D camera tracking into After Effects. 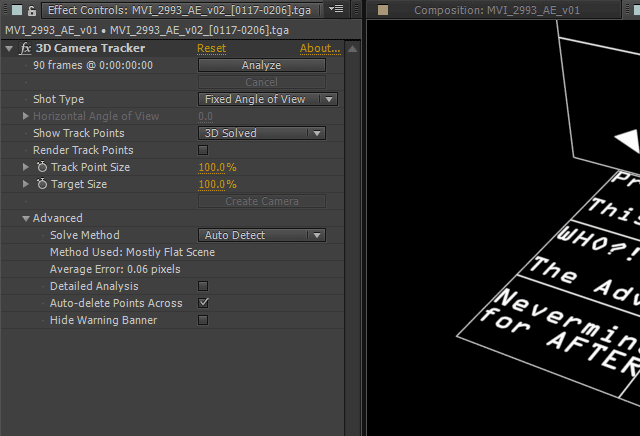 Firstly, you must have a tracked shot already using Camera Tracker in Nuke. We all know that Nuke Camera Tracker can only export FBX or Alembic or CHAN file which After Effects can’t import (without external plugins?). So what we will do here is to create elements in Nuke that will act as a guide for After Effects built-in Camera Tracker to track with! ^The original plate overlay with the guide elements created in Nuke. ^The guide elements only (with AE 3D Camera Tacker marker). Once done tracking, you NEED to parent your Camera Layer to a Null and scale it to fit your requirement. One of the early mistake that I did was when the scale goes way off when you need to reuse elements between shots. Surprisingly the tracking is pretty spot on if not perfect. It is still a WIP as I still juggling with many things lately so I’m hoping to finish up this project by end of the month (where I’ll post a demoreel of it). 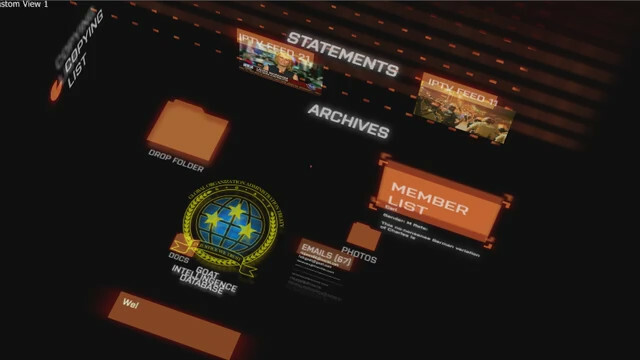 ^Here is the motion graphic element viewed from another camera angle in After Effects. You obviously need to have a tracked shot using Camera Tracker of course that have been fully calibrated or at least decent enough for the final shot. 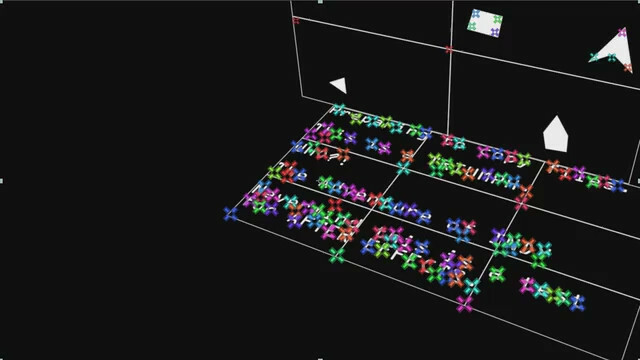 Start by arranging unique shapes pattern (think of real life tracking marker) and arrange them in the Nuke 3D environment so it has enough parallax. Render it out so it can be imported into After Effects to be tracked with the 3D Camera Tracker. Choose the appropriate settings (if you work with a fixed lens, then choose Fixed Angle of View in AE 3D Camera Tracker settings). Try using Auto-Detect first and see if the result is desirable before tweaking the settings. Analyze it and voila, create the camera and link it to a null which you want to scale to your requirement. 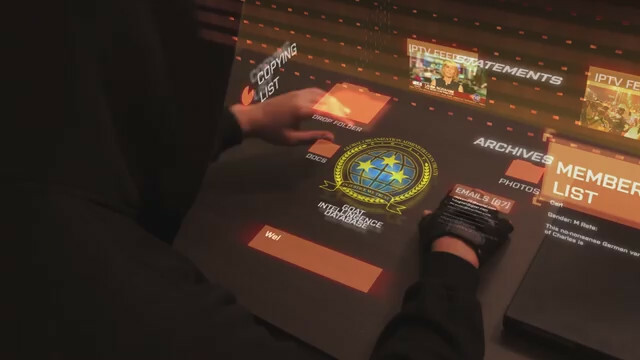 Go crazy with your motion graphic creation in After Effects! Try to ensure that the size of the composition/plate is synchronize between Nuke and AE. There will be lots of work to rescale any motion graphic elements in AE if you work on a proxy resolution and animate your elements based on the proxy size since AE keyframe values is based on pixels. You can try to parent all the affected elements onto a Null and scale it to fit to the final resolution. If disk storage is an issue, you can render out the tracking markers from Nuke in JPEG format maximum quality for use in AE. 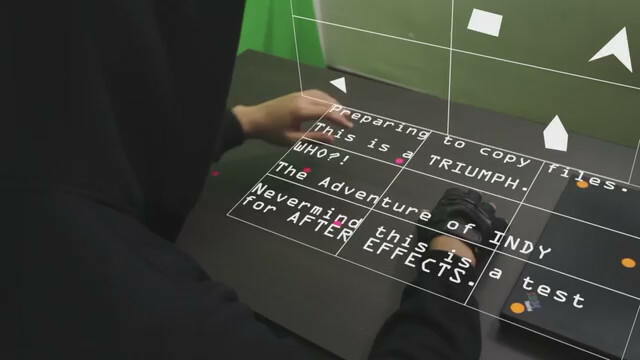 As long as the markers are huge and clear, AE 3D Camera Tracker should have no problem in tracking it. I still render it out in TGA (RGB only) for fastest scrubbing to spot any problem in the render. I’ll leave comment here open as this is something that is hard for me to fully explained in this post. If you have any questions about this approach, feel free to comment below and I’ll answer it to my best knowledge. Someone made a tool to take Nuke Camera’s and 3D scenes into AE. Enjoy.